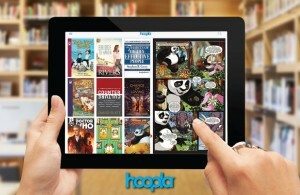 Comics and ebooks are now available to check out from hoopla with your library card. hoopla’s eBooks and Comics features works across genres – from children’s books and comics to biographies and self-help – from publishers such as RosettaBooks, Chicago Review Press, Dundurn Press and Tyndale House Publishers. 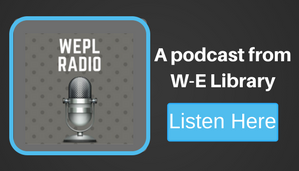 Plus, this eBooks and comics content joins hoopla’s catalog of more than 300,000 movies, TV shows, music albums and audiobooks. Be sure you update the hoopla app on your smart phone or tablet to take advantage of this new content.